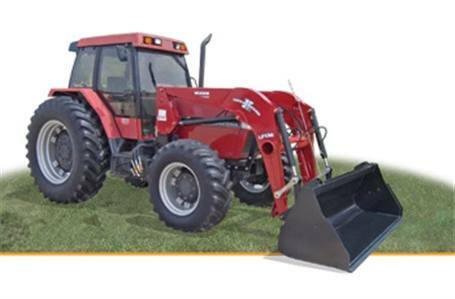 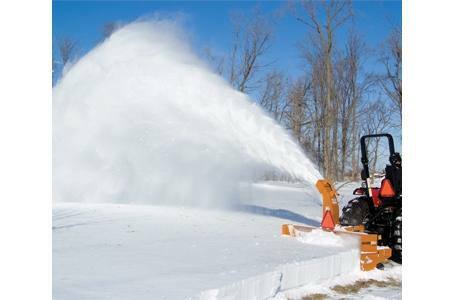 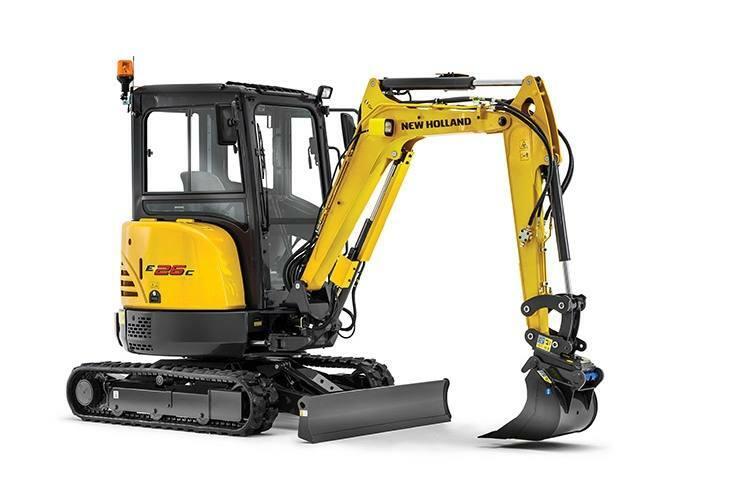 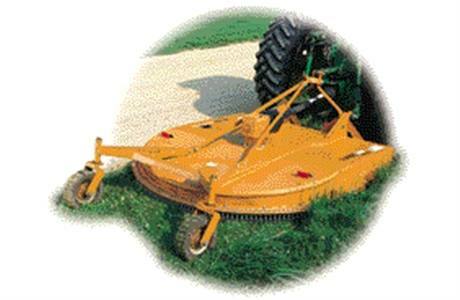 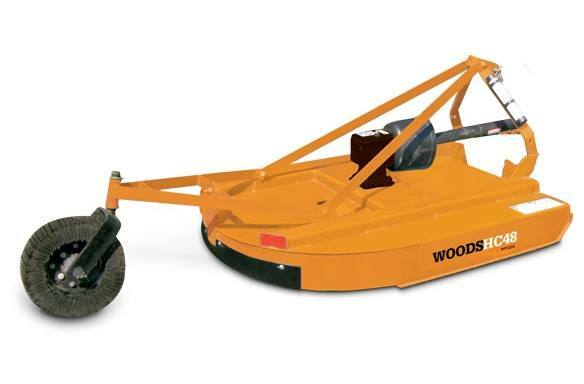 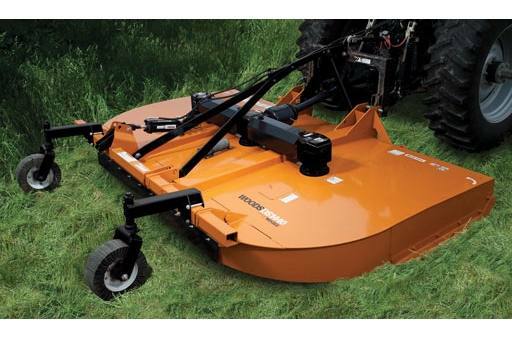 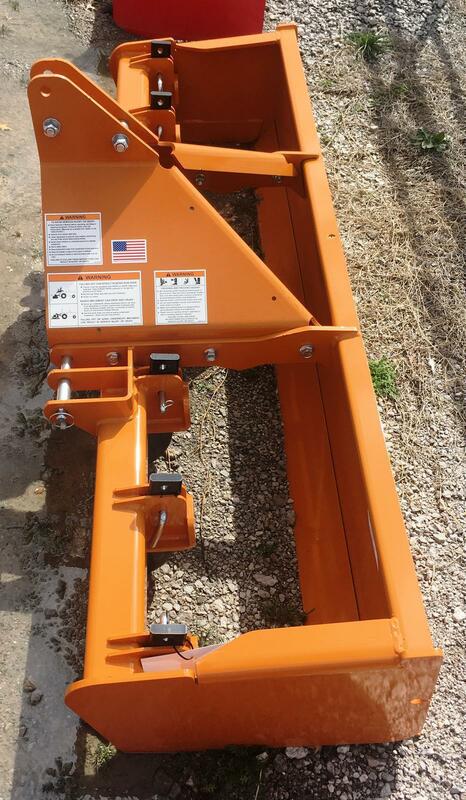 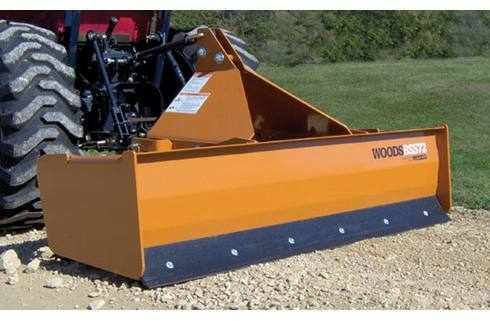 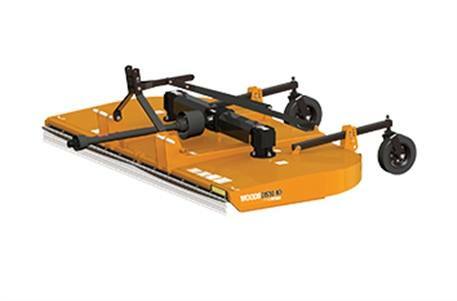 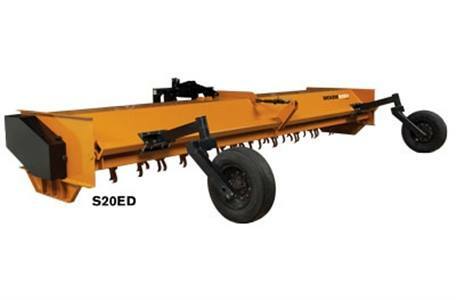 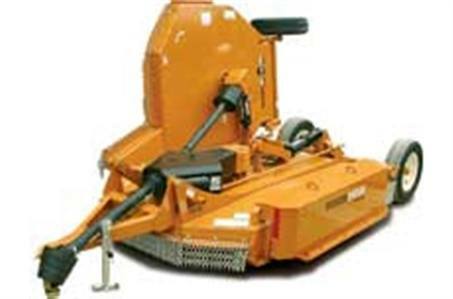 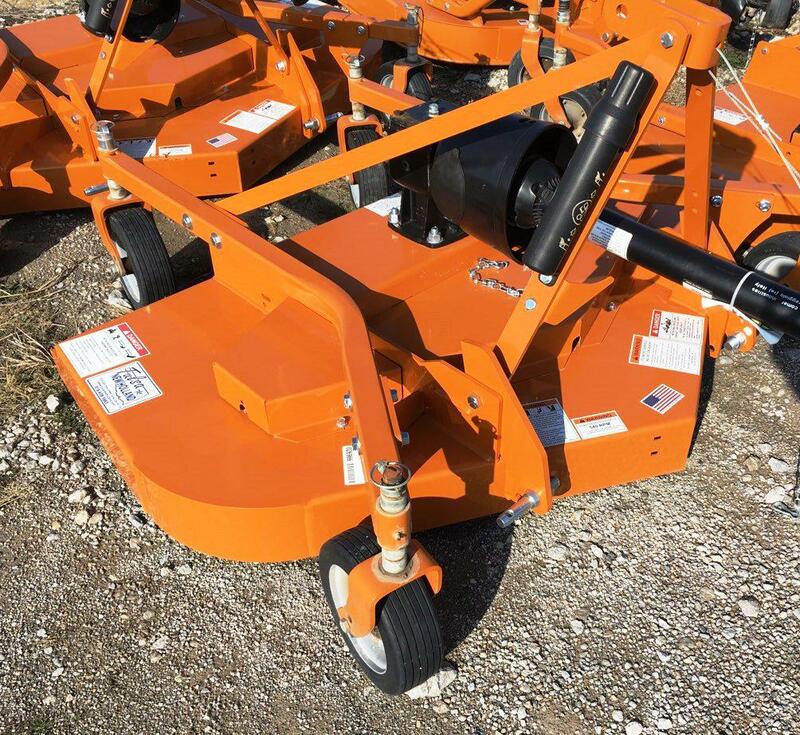 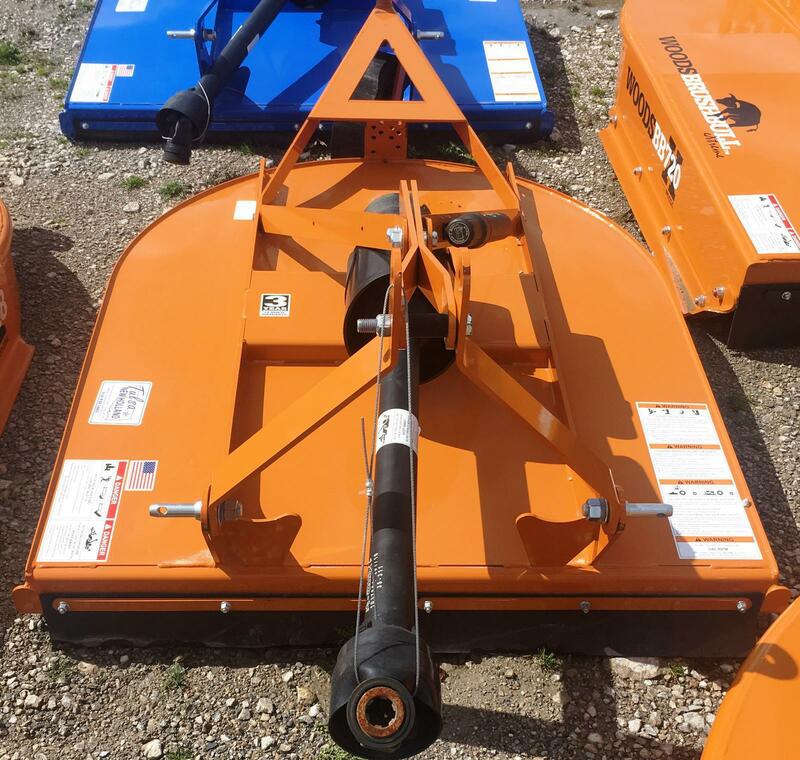 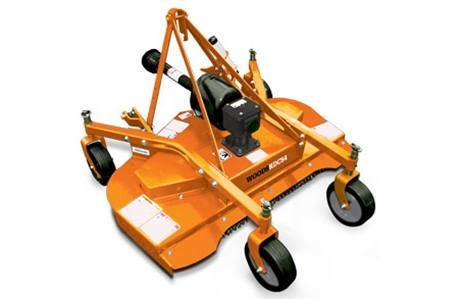 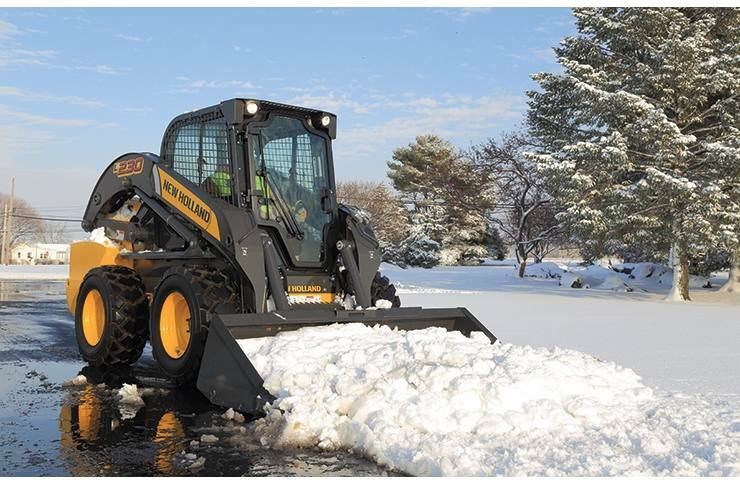 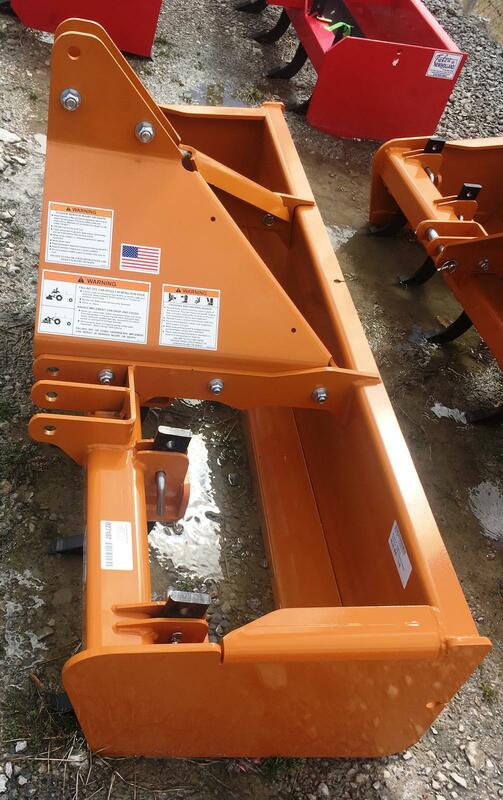 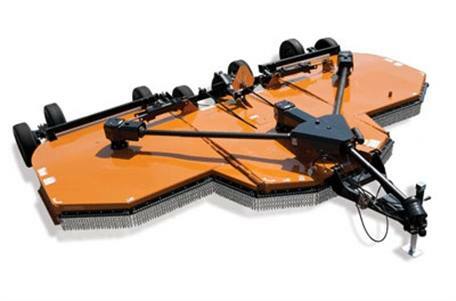 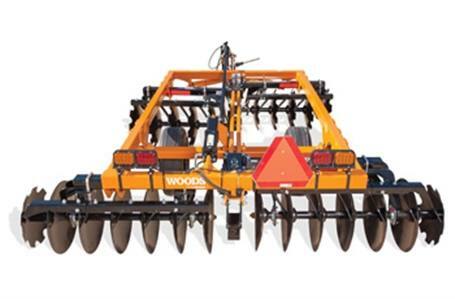 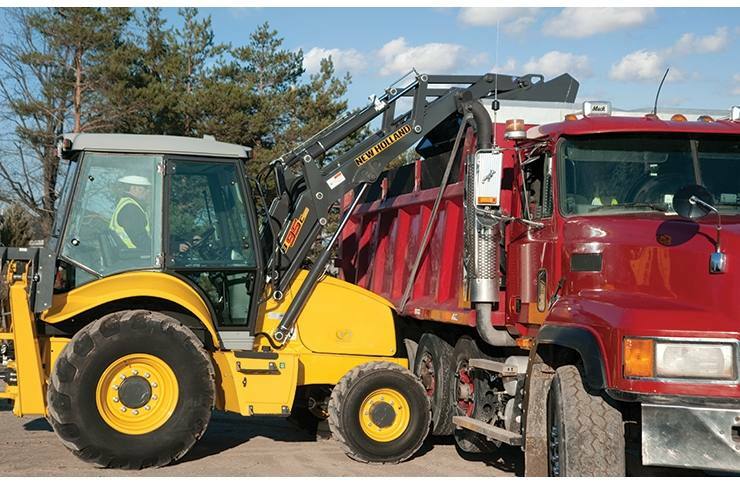 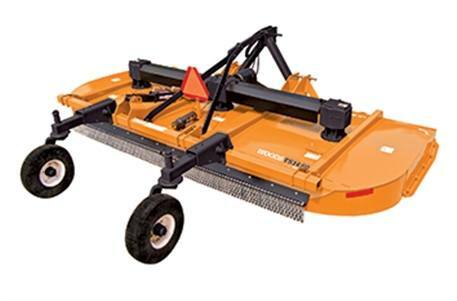 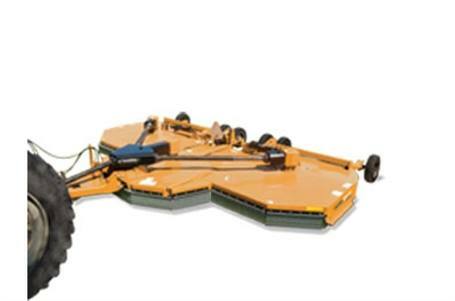 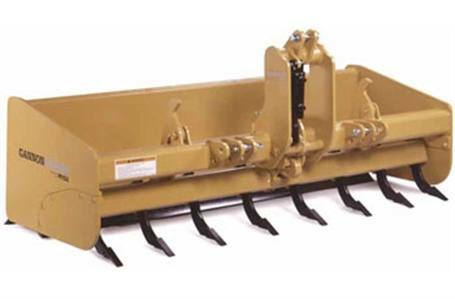 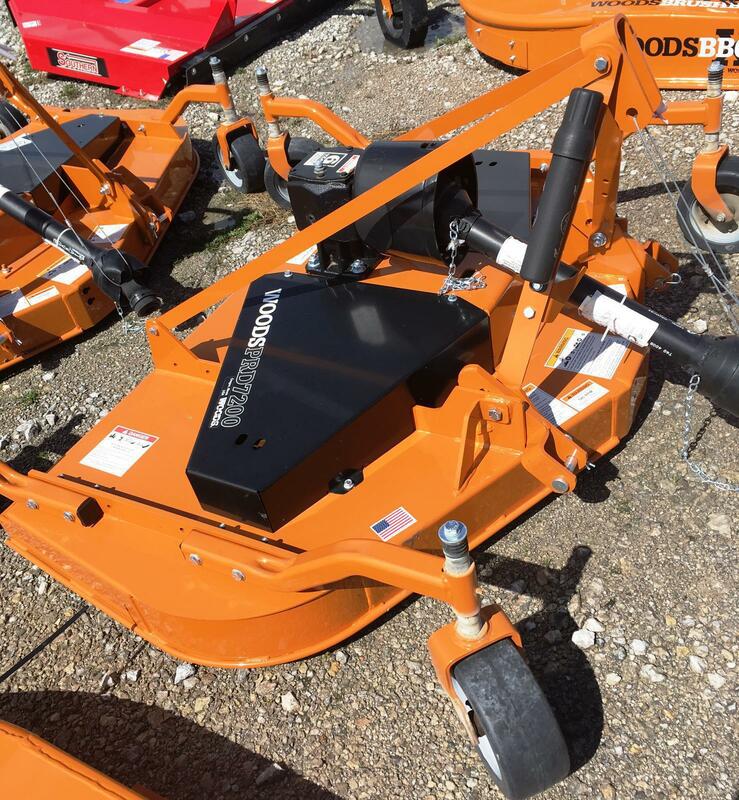 If you're looking for quality products and attachments, look at Woods Equipment! 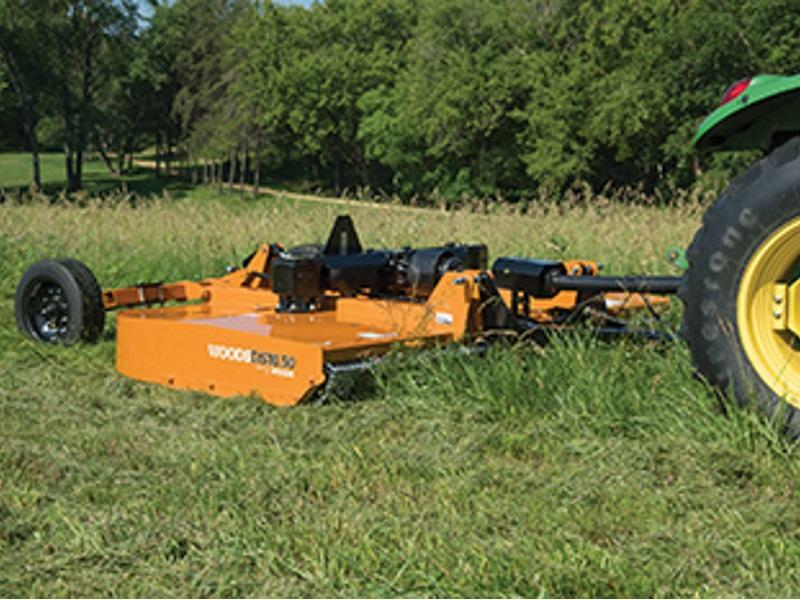 Woods was founded on principles of performance, quality, and innovation and that continues to this day. 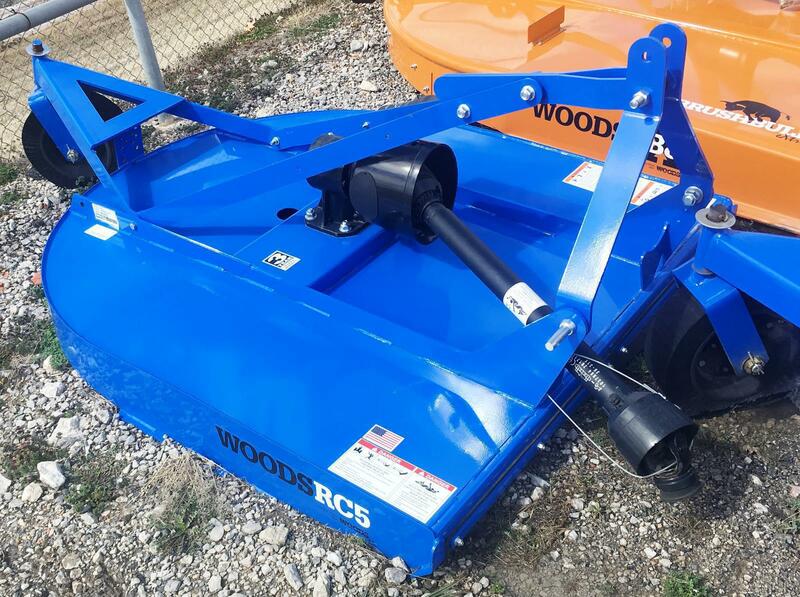 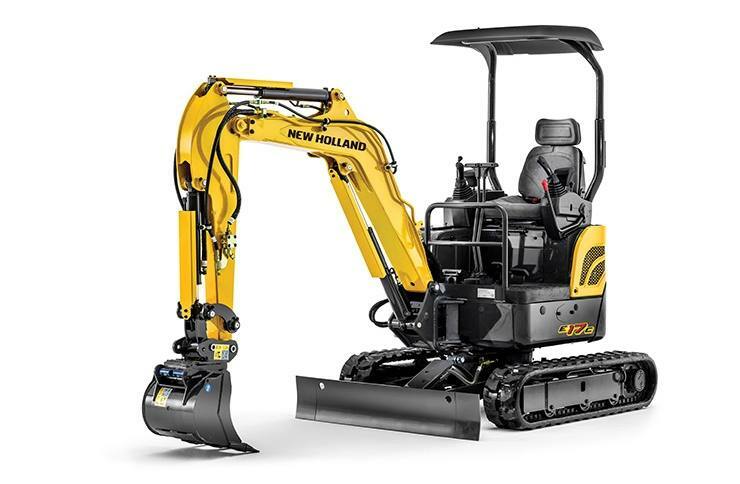 Come to Tulsa New Holland to see all our Woods equipment for sale. 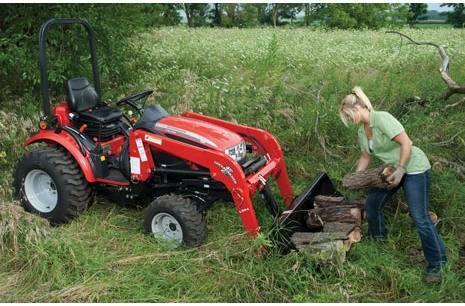 Our team will get you the right Woods implement for the job at hand! 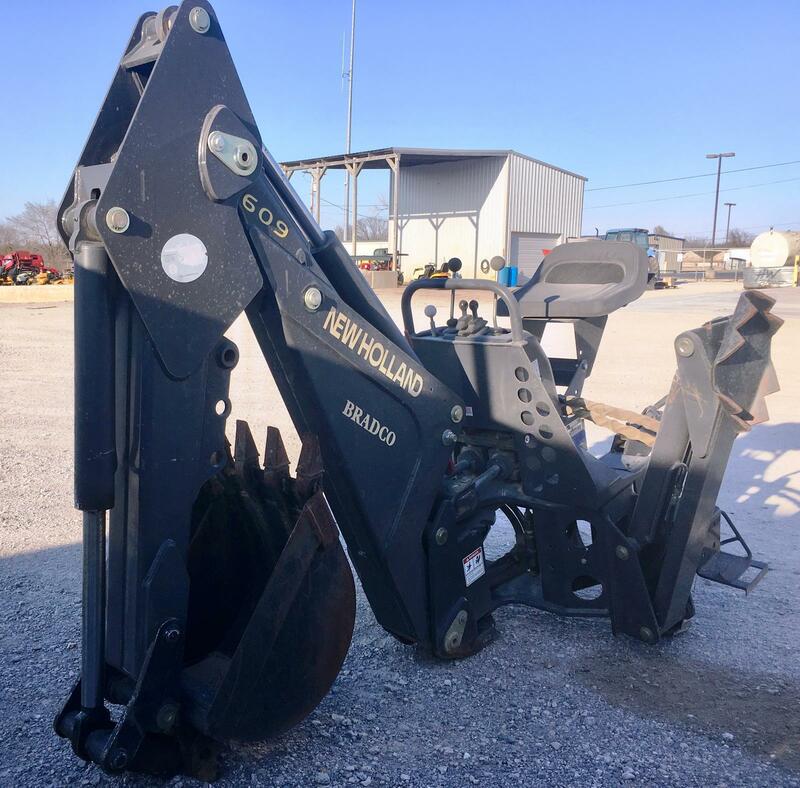 Location Tulsa New Holland Inc.